In just 22 days we shall be celebrating the Greek Orthodox Easter! The island of Corfu is internationally known for holding the most spectacular celebration in all of Greece!!! 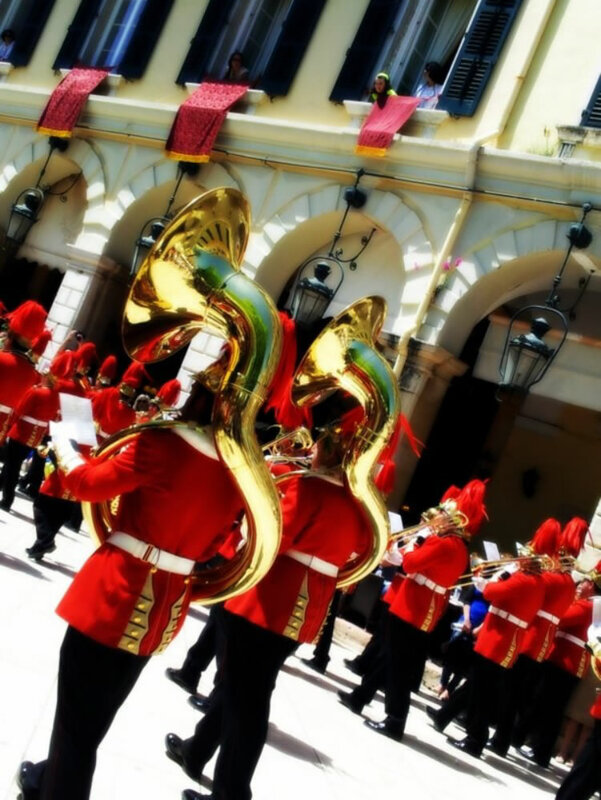 Preparations have been gone and Corfu marching bands are getting ready for the big event!